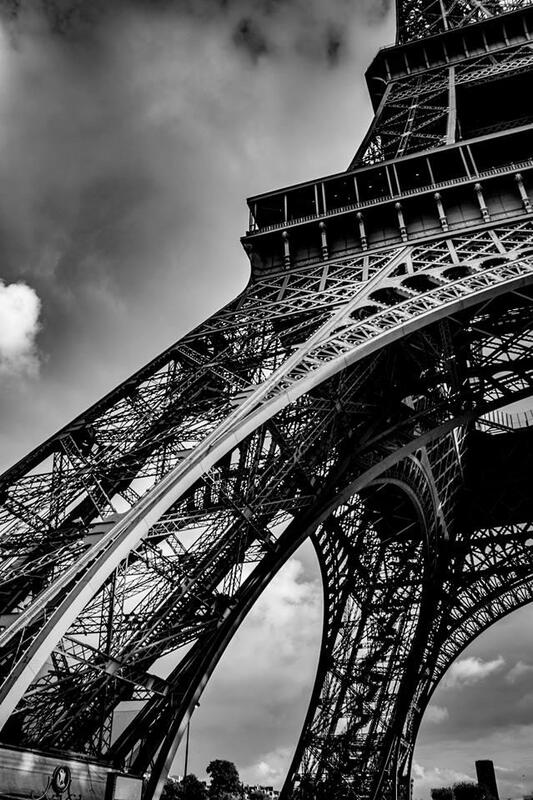 Paris, the city of romance and adventure. It’s an amazing city to visit all year round but of course some seasons are of more interest to some people. I like Paris in Autumn as the burning orange leaves line the River Seine and the lights start to twinkle earlier on a night time, but there’s something relaxing about visiting in Summer and chilling out on the grass and soaking in all of the wonderful sites and sounds around you. 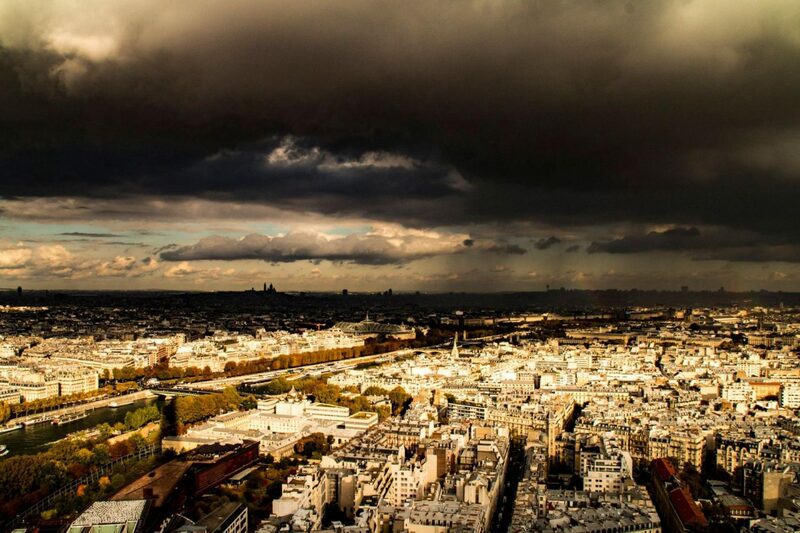 Paris is beautiful all year-round. 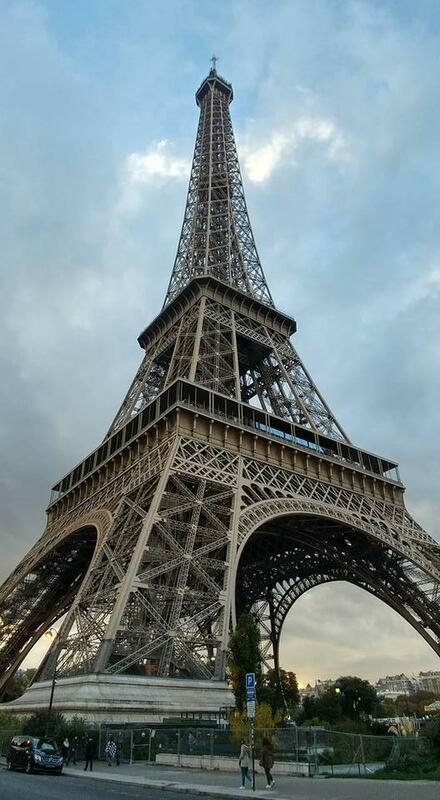 With its world-famous sights (hello, Eiffel Tower!) and winding river, this is a truly magical city. Whether you want to sample Parisian cuisine, shop high-end in the Faubourg Saint-Honoré district or explore Montmartre’s bohemian streets, you’ll find there is plenty to do whenever you journey to the French capital. If you really want to know what it’s like here during the different seasons, however, here’s a round-up of all Paris has to offer. They say to visit the City of Lights in the springtime, so let’s start in the spring. If you want to experience the city at its bustling busiest, this is it. As the weather warms up from March to May, only interspersed with the occasional showers, the city comes into bloom and everything looks beautiful. Post-work picnickers are dotted along the Canal Saint Martin and both residents and tourists alike can enjoy 16 hours of daylight at this time of year. There are plenty of events to look forward to during the spring in Paris. For running fans, the Paris Marathon is taking place in March and attracts participants from around the world and from all walks of life. From 23 March, history lovers can head to the Villette to see the Tutankhamun exhibition. This display runs until September and is centred around the pharaoh and the treasure found within his tomb. The weather warms up in the summer and visitors from around the world flock to the famous sights in the city. 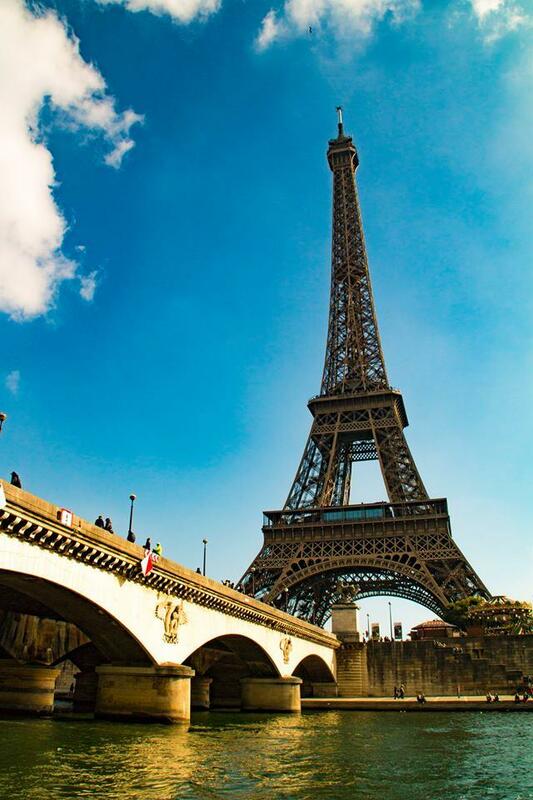 For warm, lazy days meandering along the Seine, why not hop aboard a Discount Paris sightseeing cruise? Exploring all the city has to offer by boat offers a totally different perspective of the capital and will keep the kids occupied. Once you’re back on dry land you can opt to enjoy some live music. June and July are the months that are filled with melodic delights such as the We Love Green festival (1-2 June), a two-day event that’s perfect for the environmentally aware, and Electroland, which is taking place from 28 to 29 June. 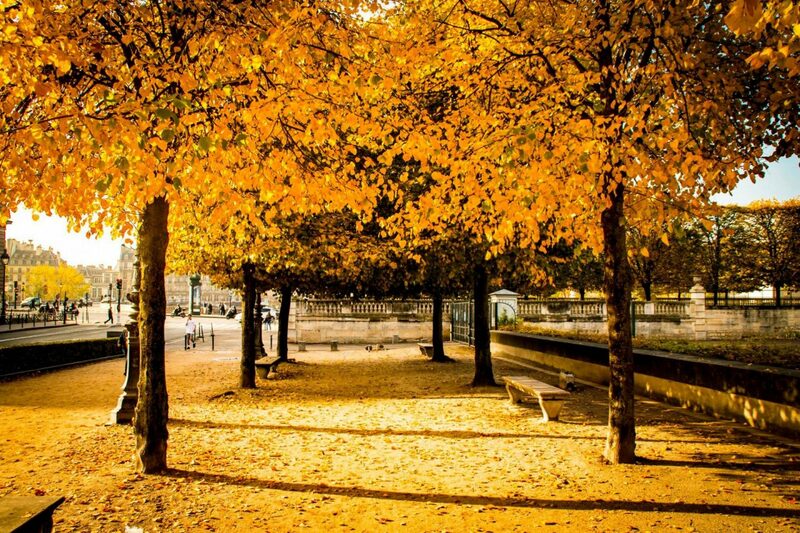 Travel to Paris in the autumn is generally cheaper than in the summer months. This is because it’s a quieter season – making it the perfect time to take advantage of the city in all its autumnal glory. As the leaves start to change colour and the weather turns chilly, you can wrap up warm and walk along the cobbled streets as you head towards the art and book exhibitions. From September to November, you can head to events such as the FIAC international arts fair at the Grand Palais or head out after dark to explore Nuit Blanche, a series of free exhibits for the while family to enjoy. Paris at Christmastime is a truly wonderful place for the whole family. While it may be dark and cold, the city is filled with twinkling lights and festive markets. If you choose to travel at this time of the year, be sure to book around the end of November so you can watch the magical lights switch-on at the Champs-Elysées. And, as the January sales get underway once the new year rolls around, it’s the perfect time for shoppers to visit and discover the bargains. 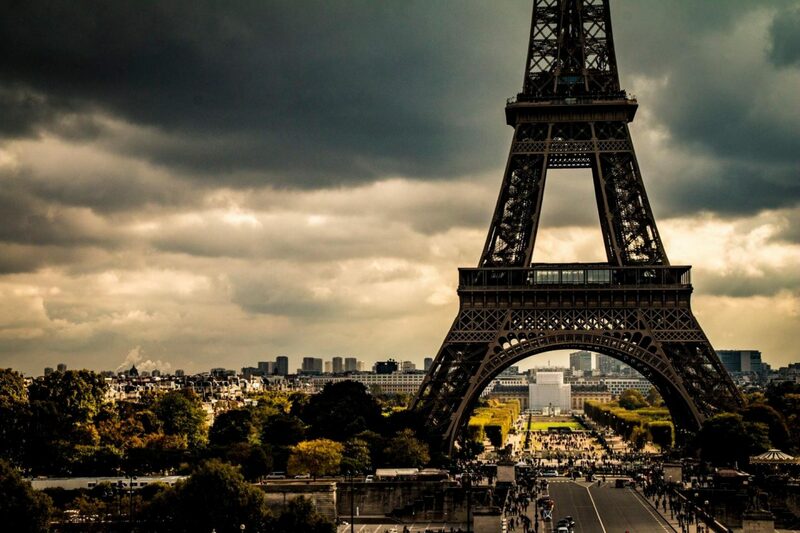 When do you think you’d like to take a trip to the French capital? Do you have a list of must-dos while you’re in the city?